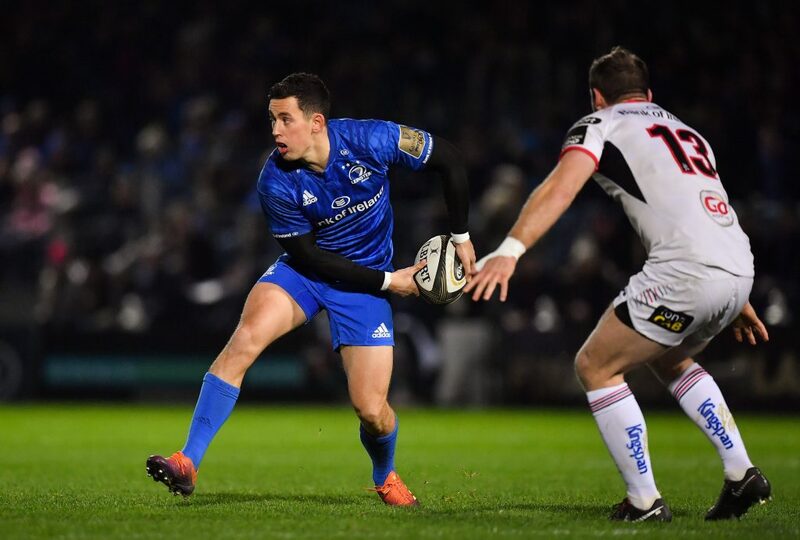 Johnny Sexton was named as the Guinness Rugby Writers of Ireland Player of the Year at Wednesday evening’s awards ceremony, with Leinster Rugby named as the Club of the Year. 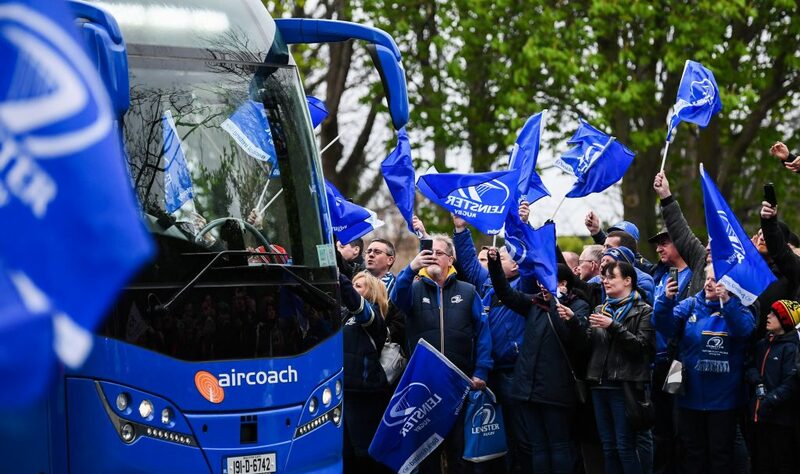 Sexton helped guide Leinster to a historic Champions Cup and Guinness PRO14 double last season in an outstanding year for club and country. 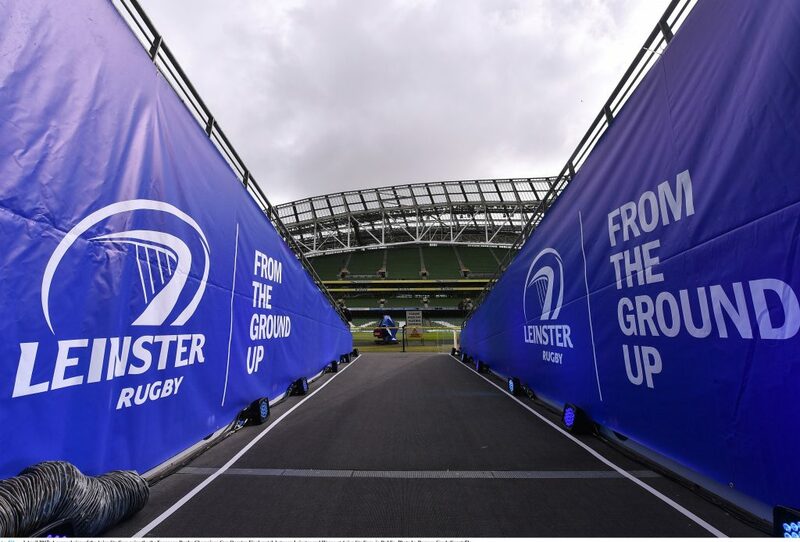 Sexton’s drop goal to claim a crucial win in Paris last February set Ireland on the way to Six Nations Grand Slam success. 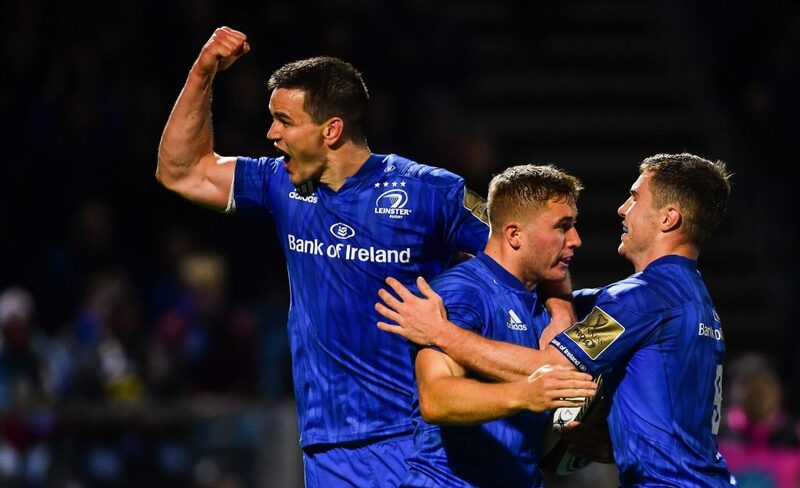 This was followed by a Series win on the tour to Australia last summer, and most recently last weekend’s win over the top-ranked team in the world, New Zealand. 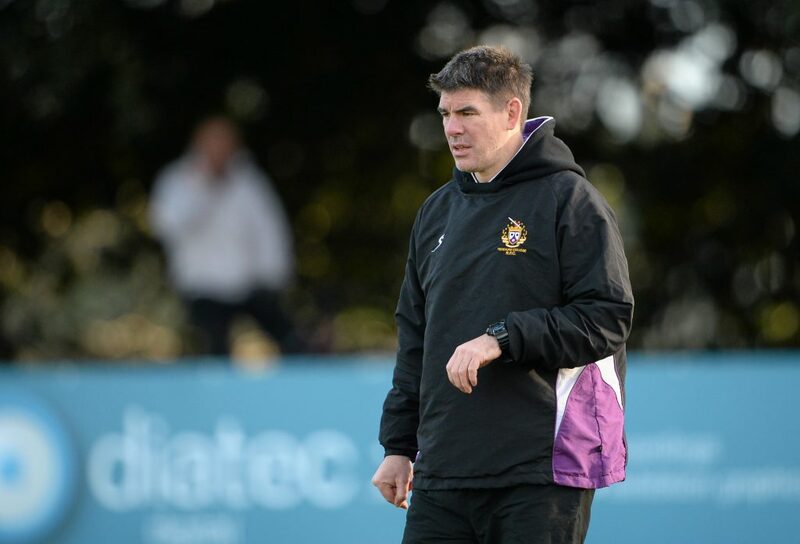 “It’s a very prestigious award to win,” Sexton said. “You look at the list of players that have won it before, it’s very pleasing that your efforts can be acknowledged. Sexton is also nominated for the World Rugby Player of the Year award. 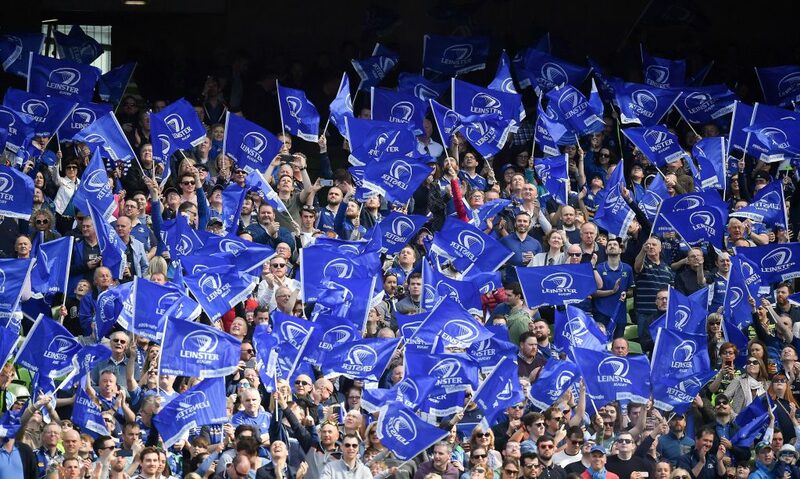 The Club of the Year award was accepted by Leo Cullen and Fergus McFadden at the ceremony in acknowledgement of the province’s fourth European title and fifth PRO14 success in May of this year. Led by captain Isa Nacewa, in total 55 players represented the province last season, paving the way for the historic double win. Nacewa himself kicked the crucial penalty in the Champions Cup Final against Racing 92 in Bilbao. 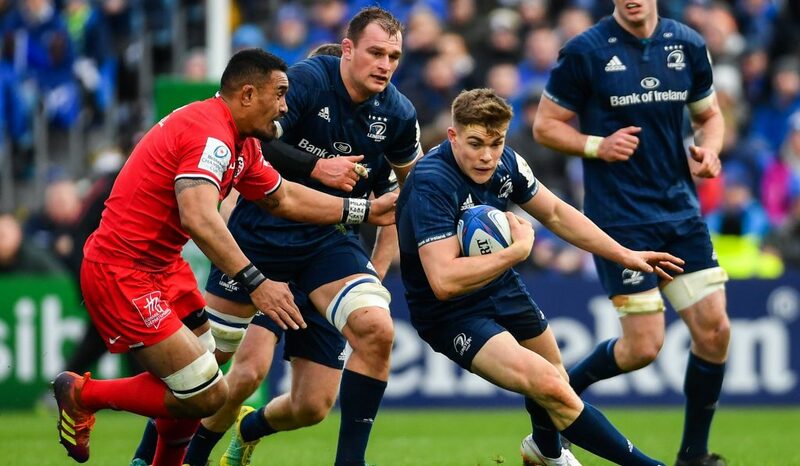 Two weeks later, after overcoming Munster in a semi-final at the RDS Arena, Leo Cullen’s men defeated Scarlets at Aviva Stadium to cap off a season which will live long in the memory. 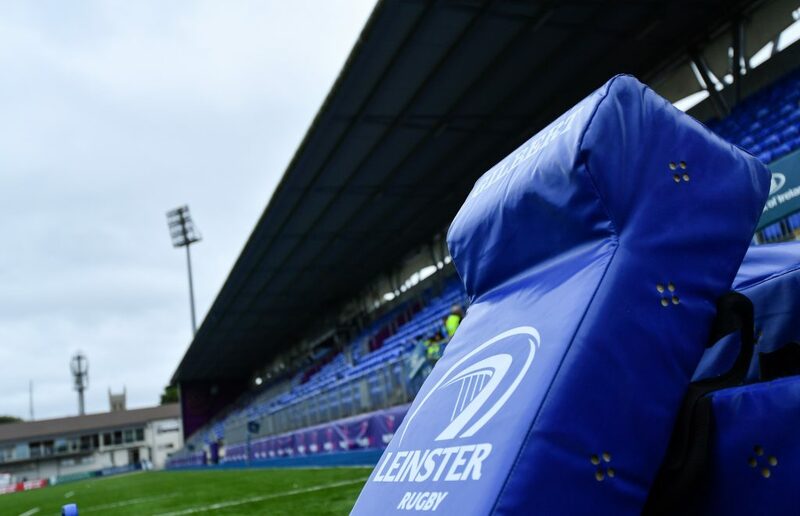 The Tom Rooney Award, which is presented to a person or a club that is deemed to have made a significant contribution to rugby, was given to Lansdowne FC. 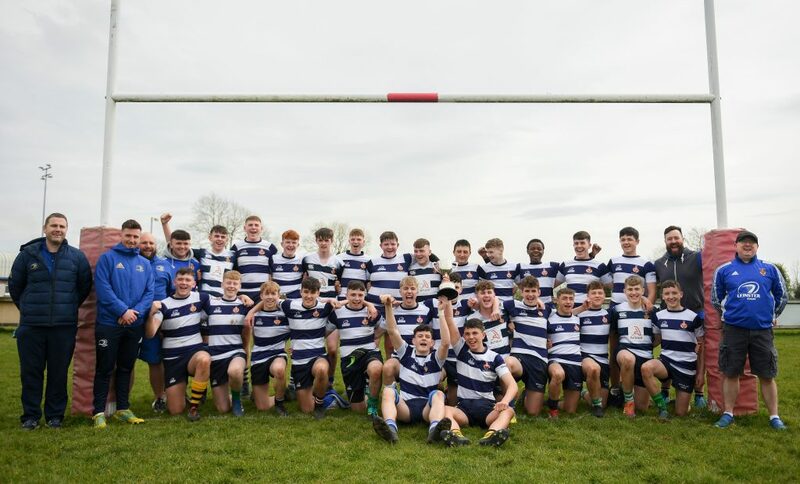 In an outstanding year for the club, Lansdowne won the All-Ireland League, the All-Ireland Cup, the Leinster Senior League and the Leinster Senior Cup.